Are you ready for the Ultimate Workout and the best self-defense skills for any situation? Then you’ve come to the right place. Our Brazilian Jiu Jitsu Classes at Straight Blast Gym Buford can help you master the most dominant grappling art in the world, while getting in absolutely incredible shape. It’s no wonder that so many men and women are ditching their stale workout routines to learn Brazilian Jiu Jitsu! What Exactly Is Brazilian Jiu Jitsu? This incredible ground-based martial arts discipline has grown in the last few decades from a niche competition style to a world-renowned self-defense system for any situation. And we’re giving you access to the best instruction around. 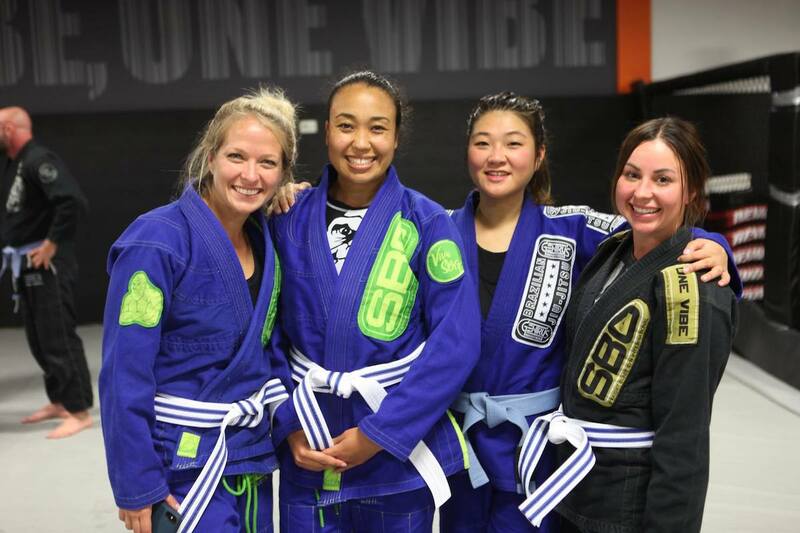 In Our Brazilian Jiu Jitsu Classes, men, women, boys, and girls quickly discovered that not only was it an incredibly effective form of self-defense but that it gave them an unbelievable workout! Martial Arts Gyms Are Everywhere, But Top Quality Instruction Is Hard To Find! Thanks in large part to the exploding popularity of the UFC, Brazilian Jiu Jitsu and MMA gyms are popping up at a pretty quick rate. But not all schools are made the same. At Straight Blast Gym Buford, we are proud of our accomplishments! Is Brazilian Jiu Jitsu Just For Fighters? No way! BJJ is built for everyday men and women across Buford and beyond. Most of the people that train in Brazilian Jiu Jitsu aren’t active competitors; they just want a fun and effective way to get amazing physical results! 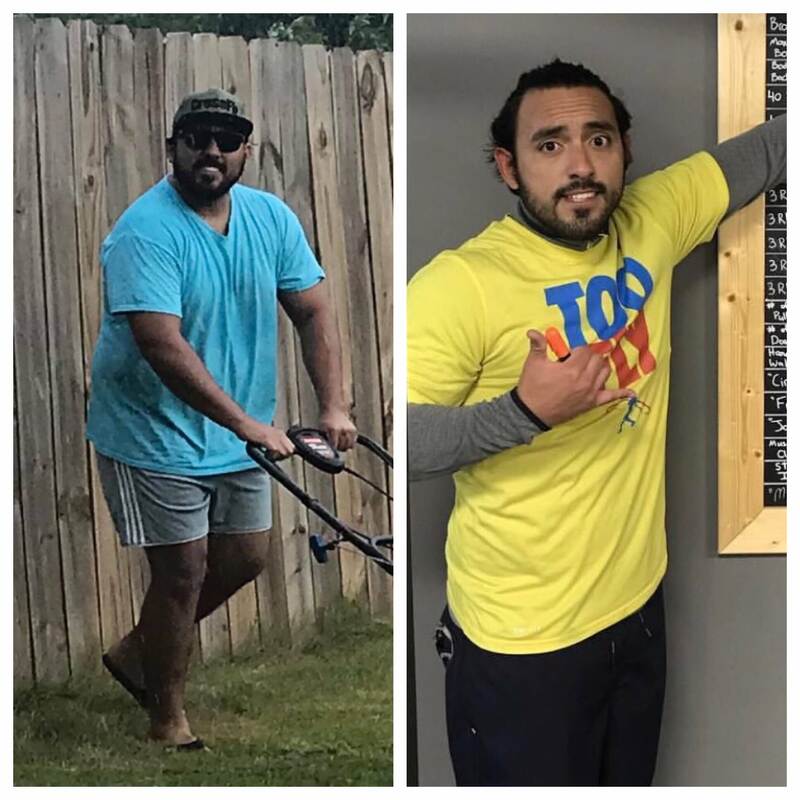 You don’t need to be in shape. You don’t need a martial arts background. You don’t even need to have experience. All you need to succeed with us is a willingness to learn and a desire to get better every single day. 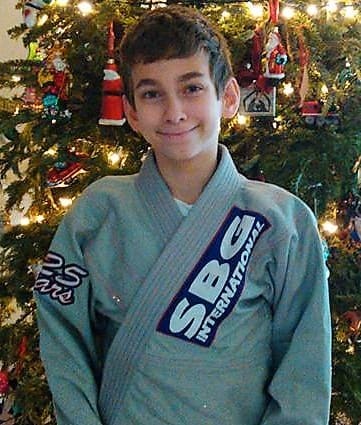 Our BJJ Classes at Straight Blast Gym Buford are designed for beginners and experienced fighters alike. 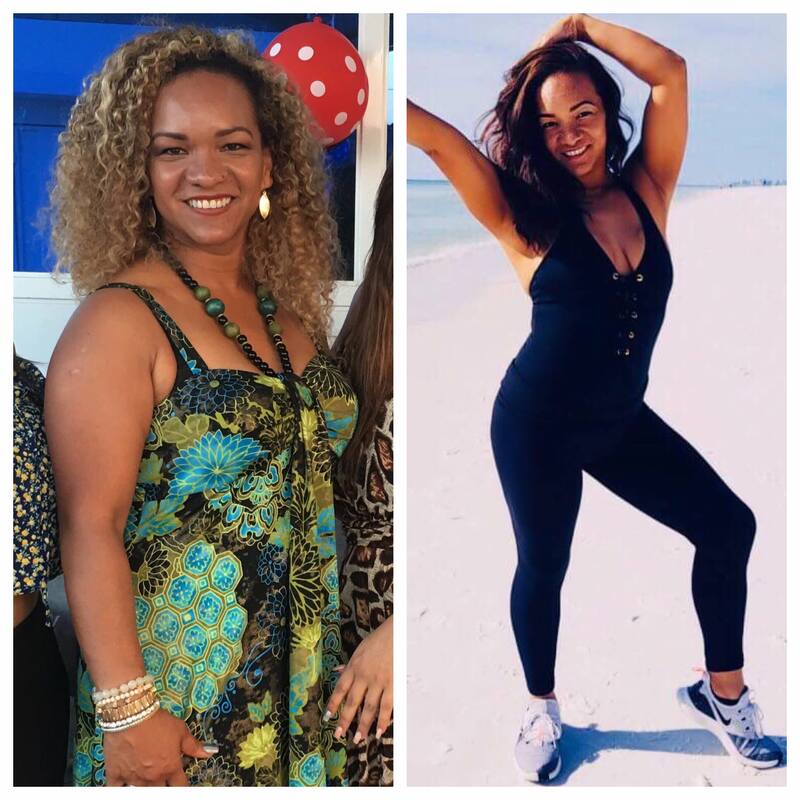 Everyone has the chance to thrive with us. 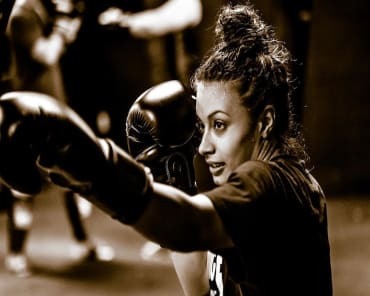 Sometimes, people get intimidated by the thought of walking into a martial arts/MMA gym, but at Straight Blast Gym Buford, you can put your apprehensions to rest knowing that you’ll be greeted by our friendly staff and fellow students. 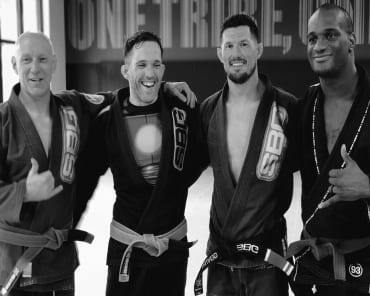 Rather than be thrust into a martial arts class where you can potentially feel inadequate, all of new jiu jitsu athletes start in a Foundations program. In Foundations, you'll be able to learn the fundamental, and most important, aspects of jiu jitsu in a smaller, and more intimate environment. 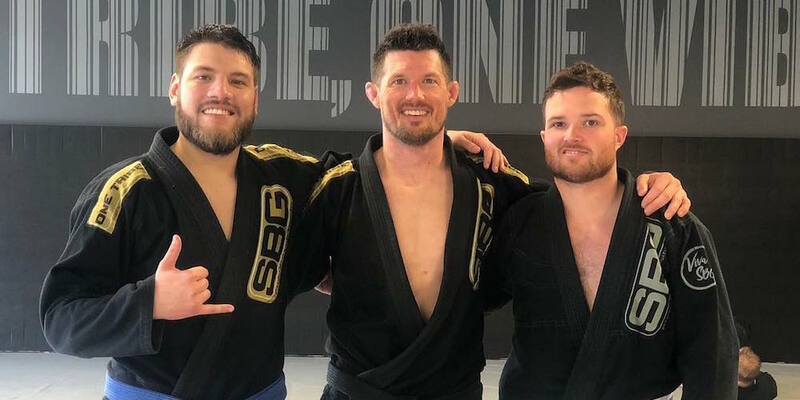 In addition to learning the fundamentals of jiu jitsu, it allows our new martial arts athletes to get in 'jiu jitsu shape' at a more comfortable and sustainable pace. 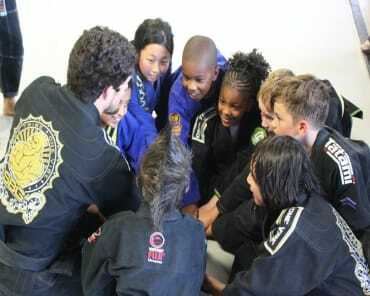 By starting our new martial arts athletes in a Foundations program, we've had a tremendous success rate of people enjoying, and sticking with, their Brazilian Jiu Jitsu training. Ready To Get Started? Take On The Best Brazilian Jiu Jitsu Classes In Buford Today! Don’t miss out on our comprehensive coaching at Straight Blast Gym Buford. We’re helping everyday men, women, and children get in shape, learn self-defense, and walk away feeling more confident than ever before.